Very fun novelized version of Girl Genius comic! 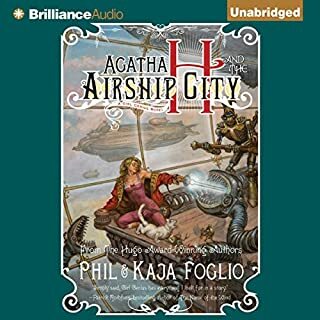 What made the experience of listening to Agatha H and the Airship City the most enjoyable? The Girl Genius webcomic is a great series which is a fun and sometimes-silly story in an alternate reality. This novelization of the beginning of the webseries is a great adaption to a pure literary versus visual/word medium. I enjoyed it and hope that there will be continuations as the webcomic continues into the novelizations as well! What about Angela Dawe?? ?s performance did you like? The vocal performance was very dramatic and I loved her ability to do voice variations to better signal character voices! The sound quality on book 3 of this series returned to the poor quality. Also, I missed much of what was cut out of this abridged version of the story. My boyfriend, who had not read the story prior to listening, seemed to find that the series would 'jump' from one scene to another, distracting him from the story. 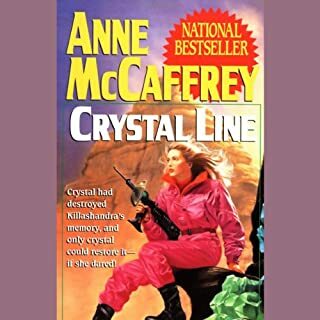 I hope that Audible will eventually remake the series into an unabridged version with better quality... I'll definitely buy that! 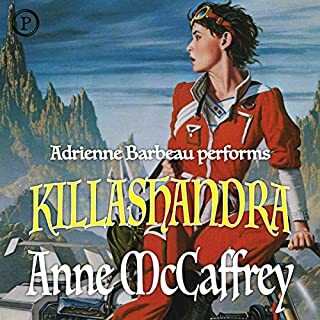 I love this series, so miss the full story from the audio version! 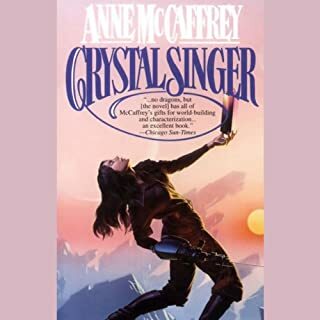 The audio quality on book 2 of this audio series is luckily much better than the first!! I love this series, and I bought the audio series to share it with my boyfriend. The first book's audio quality leaves much to be desired. I also wish there was an unabridged version available. While this version gives a good feel for the overall story, I very much miss the rest (the extra characterization of minor characters, how the guild runs, etc).